Losing a beloved pet, for many, is losing a best friend. Please know that you are not alone and grieving for your pet is a very natural, normal, and personal process. The manner and intensity of our reactions to this loss will be different for each person. Don’t be afraid to contact pet loss support groups, pet loss hotlines or local specialists who are knowledgeable about loss and receptive to helping people who have lost a beloved pet. The following are a list of resources which may be helpful to you. 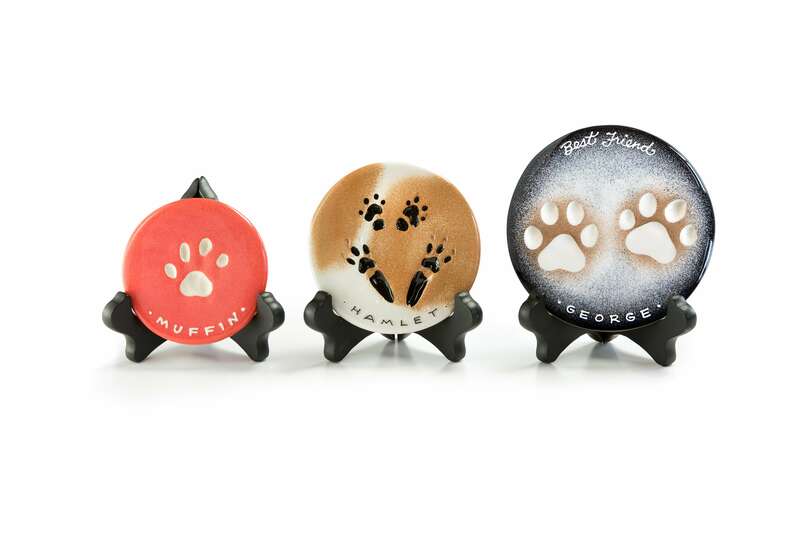 Pet Keepsakes by Peartree Impressions, one-of-a-kind keepsakes to be cherished for lifetimes.